We love putting out really amazing albums, really amazing ones. Just this week we’ve got the Hermits self-titled album dropping on a beautiful green cassette! It’s filled with these scuzzy pop songs that are bound to get stuck in your head from the minute you press play. You don’t believe me? Listen to “Ruby Red Summer,” a song so good it will ruin the rest of your day…as you’ll likely listen to nothing else. The band celebrate the release of the new LP this Thursday over at Cheer Up Charlies with The Oysters, Nevil and Being Dead. But, if you’re not in Austin, then by all means, stream the LP below…and head HERE to grab it from ATH Records. If you miss the album release, they’ll also be part of our ATH vs SOTO party on Sunday, March 10th at Hotel Vegas. As a web site, we cover stuff from all over the globe, but as ATH Records, we’ve mostly focused our attentions at home in Austin. Then I heard this new album from Bones Garage, and was floored, so I reached out to the band hoping they’d let me put out a tape for Oi Ma Yeah. 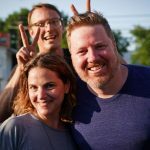 They complied, so here I am sharing the newest single from the group; the expansive “Homo Sapiens Love.” While the first two singles were straight pop material, this track spans over 6 minutes, working back and forth between post-rock and thoughtful pop. 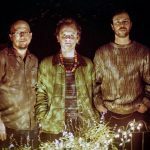 Ambient moments and buzzsaw guitars ring out, though the band uses their patience to calmly tease out the track’s pop sensibility, which floats in with this light guitar bit. I could probably write about this track forever, and never cover all the finer details, so see below for yourself! The album drops March 29th, but if you’re looking for acts to catch at SXSW, pencil this bunch in your schedule. ATH vs SOTO Annual SXSW Party!!! 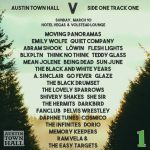 Every year, we gather with our frienemies over at Side One Track One, and throw down a huge show over at Hotel Vegas/Volstead. 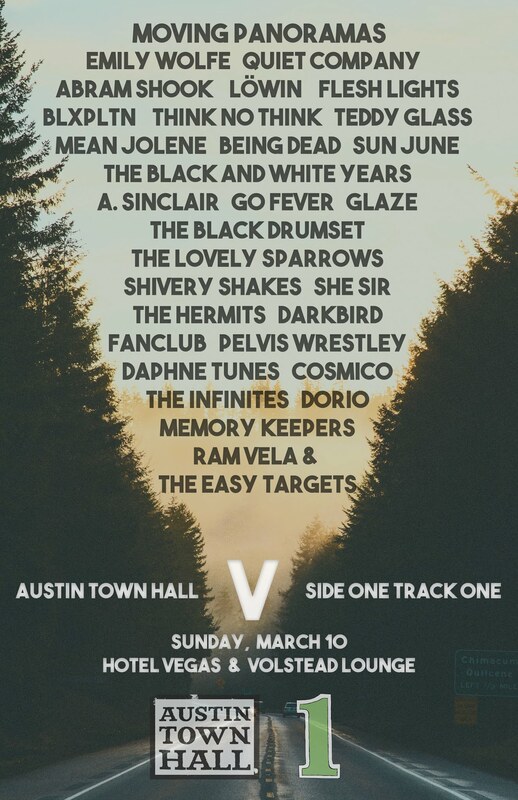 As is the case every year, we have 30 bands from all over Austin, and a few on the ATH Records roster. When we set up this years show, we wanted to make sure the bands all had new music on the way in 2019…and that seems to be the case. You can click on this glorious photo to see the show poster, or head over to the FB Event Page to see who all is going to show up. The show takes place Sunday, March 10th…and its absolutely free! Really stoked to see our friend Ram Vela return to the stage with his new band. Plus, ATH acts the Hermits, Being Dead and She Sir sharing their new tunes! 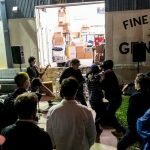 If you’ve been hanging in and about Austin for the last year, you’ve likely heard the name Being Dead; we’ve written about them several times over the last year, excited by their growth and creativity. 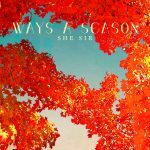 Luckily for us, they asked if we could help get out their new 7″/EP, which, of course, we gladly jumped at! And now, the band have shared the standout tune “Apostle’s Prom” off said release. The track employs both Juli and Cody on vocals, while the video has them dueling…until they realize their shared love of horses. 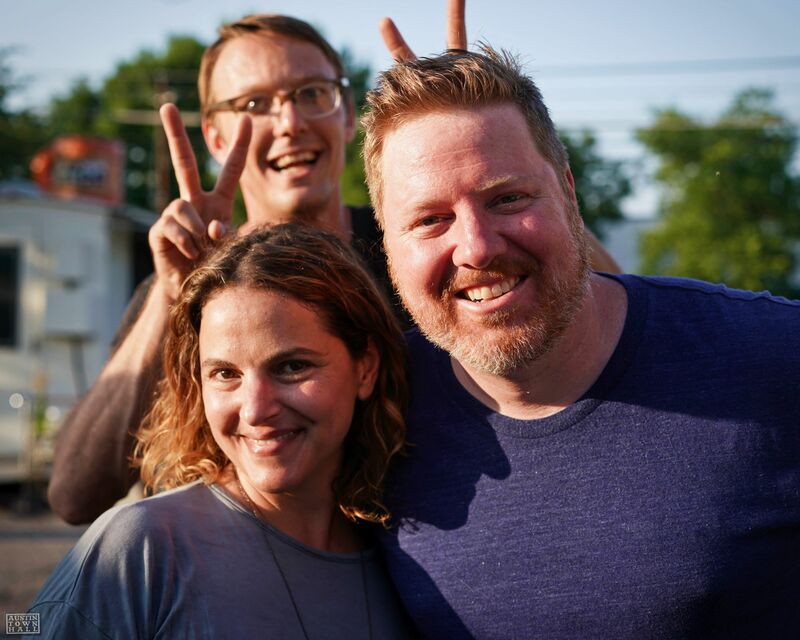 Here’s a band willing to go out and have fun, write catch songs and embrace all that is Austin. If you want that hot 7″, you can grab it HERE. We’ve been releasing records for some time here in Austin, and through that time I’ve longed to work with David Israel. Last week we were fortunate enough release David’s new album, The Year That Felt Like Two. 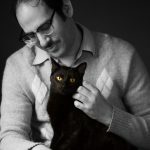 In my ears, it sounds like a pop version of anything penned by David Berman, employing a similar sense of wit, while crafting an undercurrent of pop sensibility. There’s not a bad song on this record, but of course, I’m probably slightly biased…so you should see for yourself by streaming below. And if you’re in Austin on July 29th, come out to the release show at Electric Church, with proceeds of the release going to RAICES. Grab it HERE!